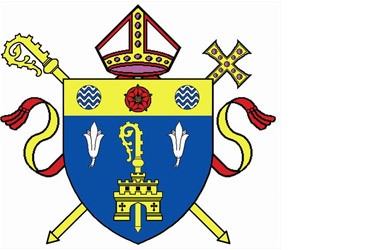 The Commissions are groups of Catholics (priests, deacons, religious and laypeople) from across the Diocese who are appointed by the Bishop and commissioned by him to advise him in certain areas of the Diocesan Mission. They are also charged with the animation and co-ordination of this aspect of Mission throughout the Diocese. In some circumstances, the Commissions may be authorised to act in the name of the Bishop with some level of decision-making authority.